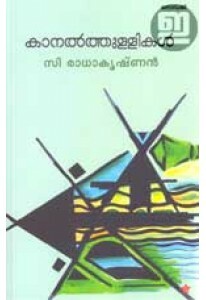 Novel by C Radhakrishnan. BLURB: അമ്മയെന്ന ഭാവത്തിന്റെ സൂക്ഷ്മത.. Essays by C Radhakrishnan. 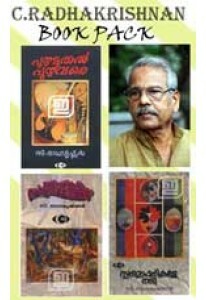 ‘Onnilum Tholkkathirikkan’ has essays in..
A combo pack of three most popular novels from eminent writer C Rad.. 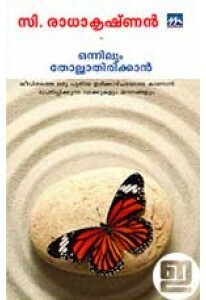 Novel penned by C Radhakrishnan. ‘Kaanalthullikal’ portrays the fra..